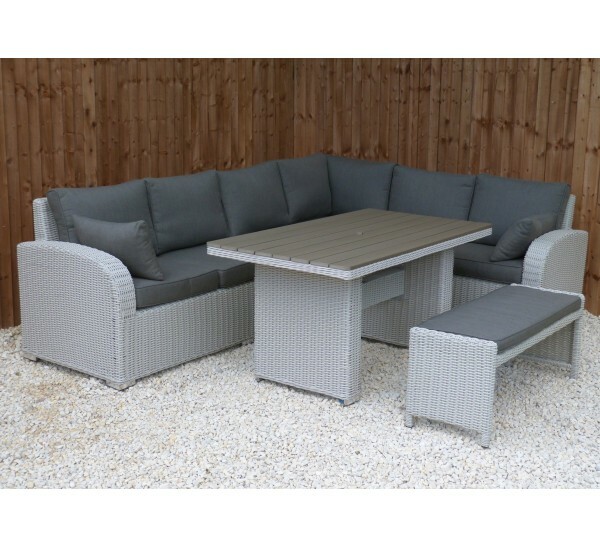 Enjoy relaxing on our Ancona Range. 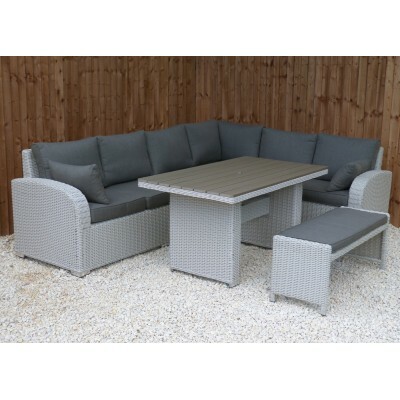 This casual dining set is perfect for your conservatory or garden, this luxurious lounge set is a fantastic place to entertain friends and family. 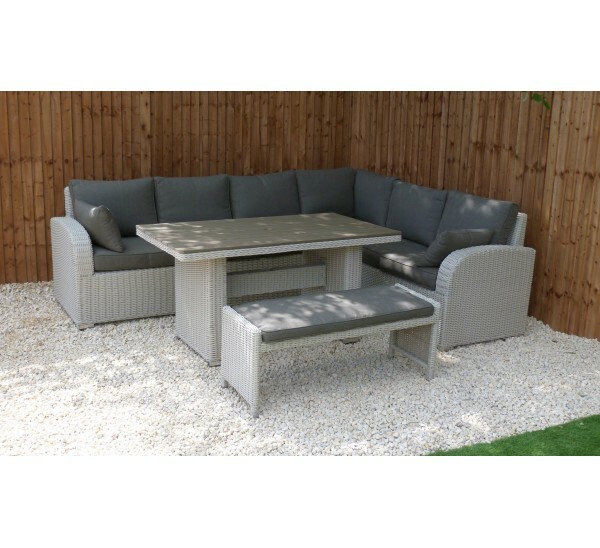 Easily sitting eight eight to enjoy a lovely evening. 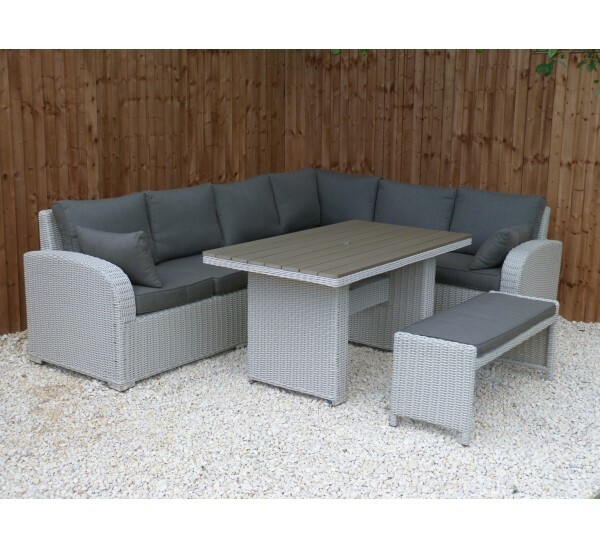 Our Ancona range, along with all of our Rattan furniture is easy to take care of, with weather resistant materials and removable, washable cushion covers. 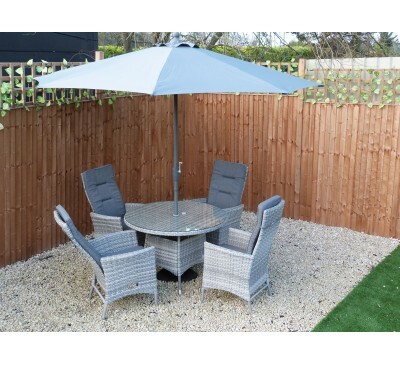 The rattan weave is also UV protected and waterproof. 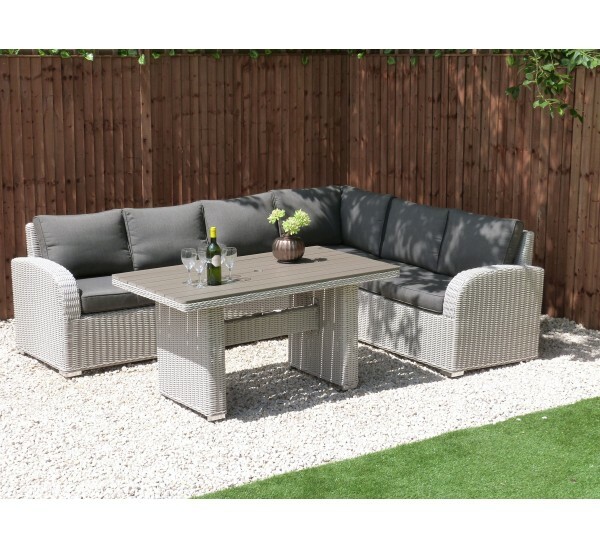 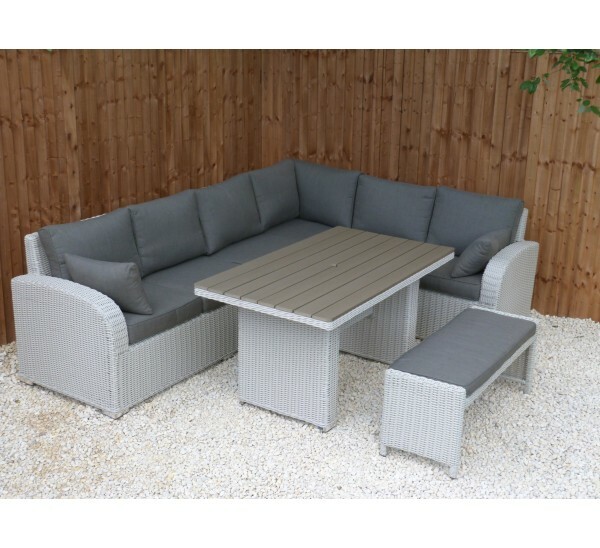 Enjoy relaxing on our Milan Range.This casual dini..